This is the photo.. I chose to go with the colors vs. winter theme.. I did stick with the colors but no Christmas.. I hope you all had a great Thanksgiving and out of the comatose stage that eating a lot can do.. We had a good and quiet one. This is my card. I did not want to make a Christmas card because I wanted to use this cute image from August new release. 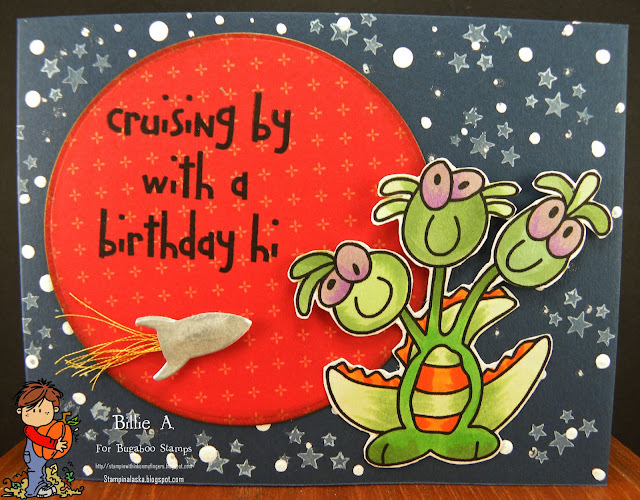 I did stick with the colors and had a fun time putting this card together. I used some papers from Club scrap, I did a book page and spritzed it with lots of colors to get the grayish look and found a piece of turquoise mesh and the blue behind the image is embossed with a brick embossing folder but hardly any of it shows so you really cant see it.. I used a cool die from Tech. Tues. for the sentiment. 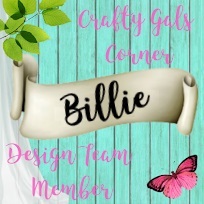 Added some bling down the side to fill that area.. OH the image is Puppy Girlz..
recipe: puppy girlz / bugaboo, gray su base, club scrap dp, page of book, mesh, sprays. 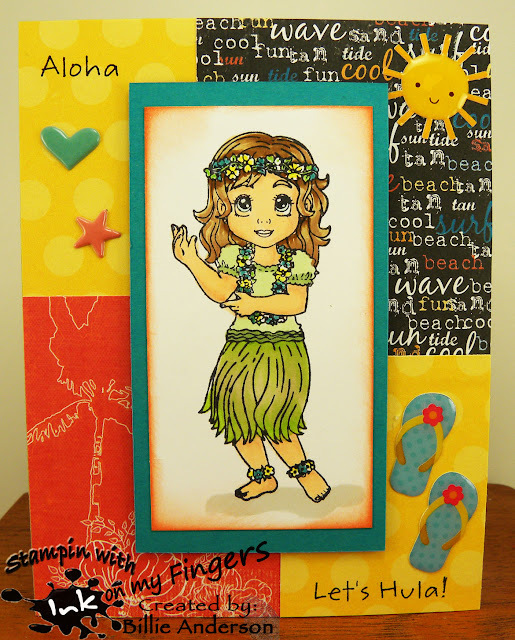 bling, tech tues die, copics, embossing folder. I hope everyone had a great Thanksgiving and are able to breath today.. We had a nice quiet meal some awesome pumpkin pie..
Well today is Free Friday at bugaboo.. This little cuttie is called Wee One angel.. I decided not to add a sentiment.. it can be used for different occasions.. so I just wanted to leave it be.. plus I did not want to cover anymore of this awesome card stock base. I love the white specks as they look like stars in the dusk of evening.. I used the town scape die from Tim Holts and added the yellow behind so it looks like the houses are lived in.. then colored the image with copics and used a little grey ink to blend it .. so it wasn't so bright white. I hope you find time to grab up this cute image. recipe: monster 3/ bugaboo, mft die, mft sentiment, sraps, wink of stella, paint, rayon thread, rocket mft, wink of stella, dark blue base?. Ok I chose to use this image called Spare Me.. I did not know what to do but wanted to keep it clean and simple.. I just added he red ribbon along the top and the brad.. I added the sentiment from Paper trey ink. I though it worked with the image. 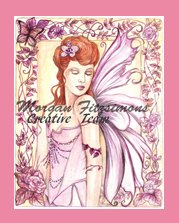 I am using a new image I got recently from Bugaboo.. I had to use it.. I chose an old background dp I don't even know who it's by but I do remember getting it years ago from Tuesday Morning.. 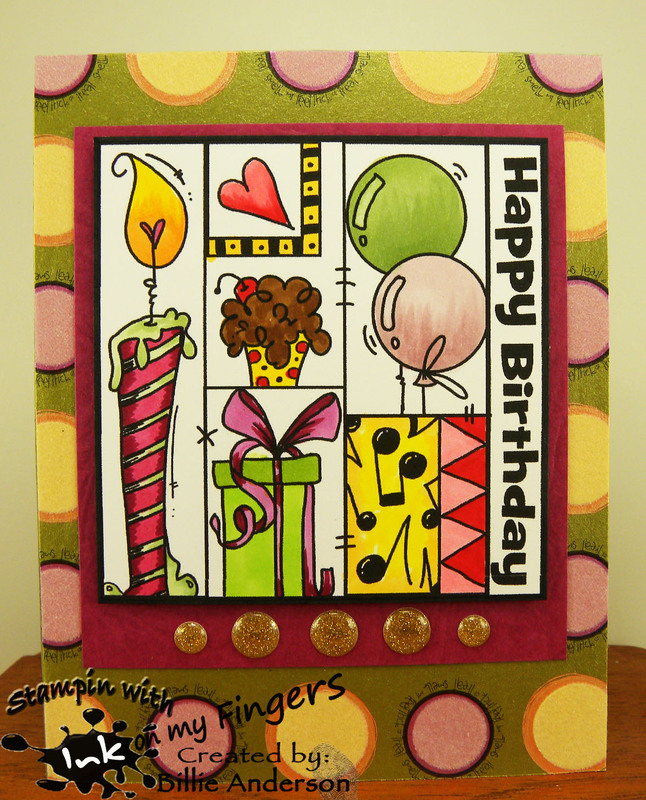 The image from Bugaboo is called Birthday Quilt.. I am a quilter and made me think I need to get some quilts made.. it's been awhile since I made one. I have plenty of material.. Anyhow I had fun coloring this image and I hope I have inspired you to play along and post your card over at Inspiration Destination.. it's always ATG. recipe: bugaboo image, dp?, su base, club scrap, copics, acrylic dots? I like the simple look of this fun new image. It was really easy to color and pretty much speaks for itself but I added Merry Christmas..
She has a friend in Java that does line drawings. You can usually find images in Monika's etsy shop.. 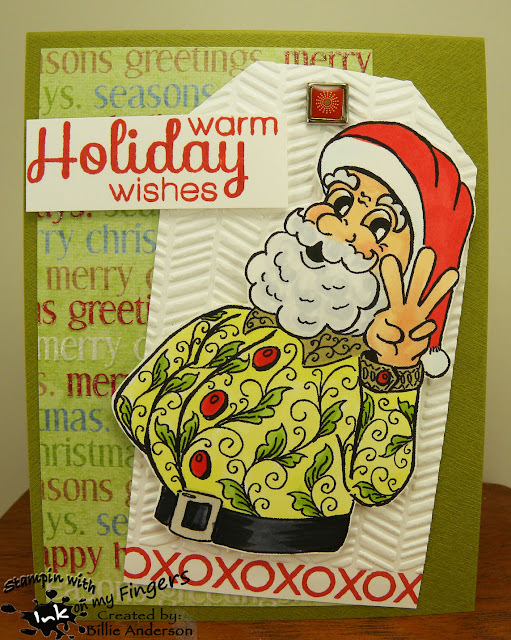 I got this image Santa Batik and finally found time to make it into a card. He was fun to color and I wanted the colors to be non traditional mainly because of the awesome shirt/jacket he is wearing but keeping it traditional with red and green. 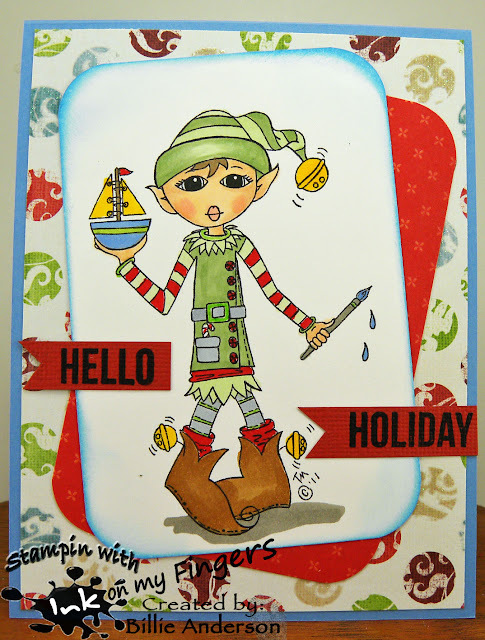 I colored him then cut him out and used puffy dots and added him to this embossed tag. I added a cloud 9 brad and a little strip of designer paper behind to give it more of a Christmas feel. I added the Simon says sentiment. I hope you check out his drawings on Monika's site and also look at some of her awesome cards. Many using his artwork. Well today is my birthday.. Yeah me.. I have to work today but next year I will be home for my birthday.. I am retiring next year the end of Oct. 2016.. I could of retired 3 years ago.. but the bill keep coming in.. I hope to have a lot of that problem more under control. This addiction.. hobby is a big issue.. lol like you guys don't already know this. Anyhow I plan to have a nice birthday. This is the image.. cute huh.. not enough marshmallows in the cocoa though. I love lots and lots and I keep adding until I'm almost to the bottom.. 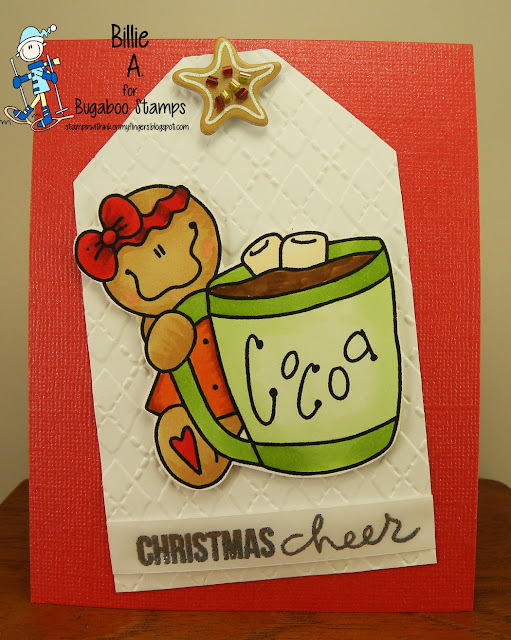 I decide to make a tag and use the ginger bread cookie sticker as the top hole area. 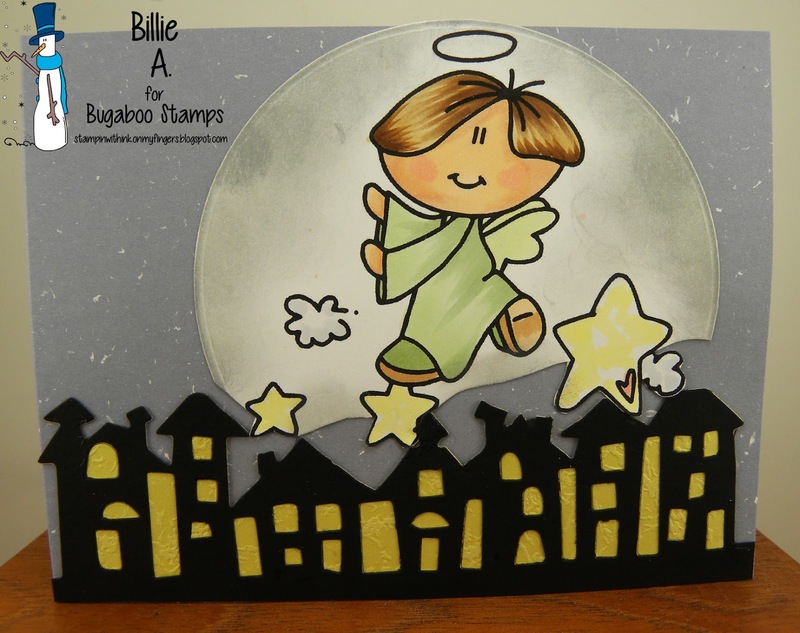 I embossed the greeting on vellum and used silver powder.. I also dry embossed the tag to just give it some texture. Of course colored it with copics. Ok now how monochromatic is this card.. LOL I cut out the butterfly and used plum card stock from SU, the whimsy wheel from SU and copics.. The ink for the Thank you is perfect plum. The sentiment is from SS.. I used wink of stella on the butterfly but not sure how it comes across. I rounded the corners and called it done. 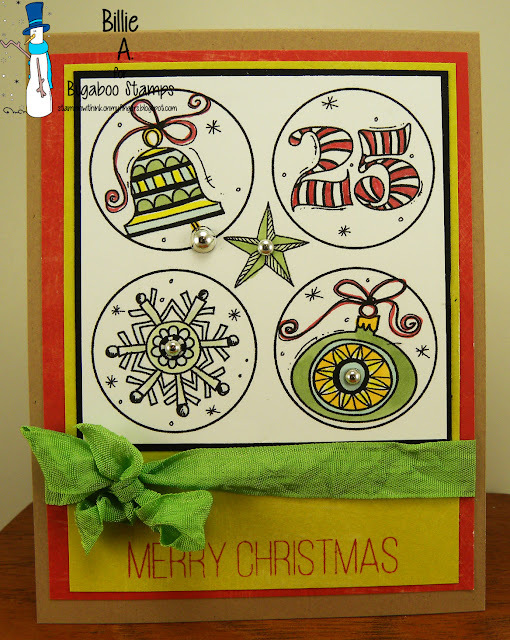 This card is so simple and I hope I inspired you to play along at MAW for the monochromatic challenge. 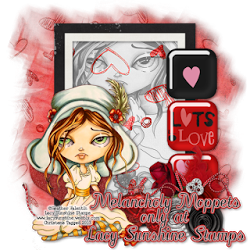 this is my card using the image called Wix hearts a blaze.. I like it that this image could be for anniversaries, valentines day, even Christmas. I can think of more. It's just on how you end up coloring her. I kept it pretty simple and made it a love you card which can be given anytime of the year. I love just love you cards. 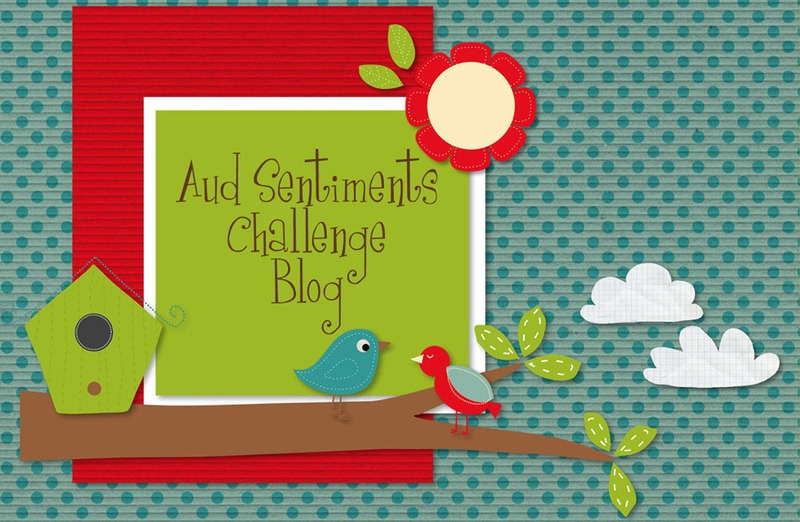 I hope you play along at Aud Sentiments. It's anything goes + sentiment. How simple is that.. 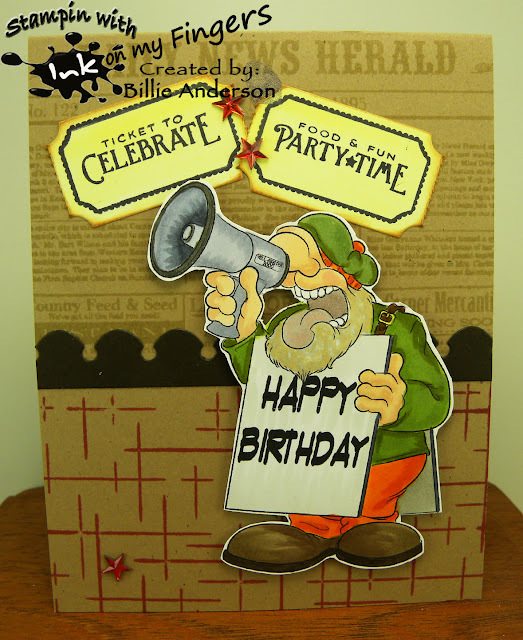 This is my card using image AKV men running Thought this was the closest I could come up with take a hike day.. Using this image and those trees in the background paper made it look like he is hiking / running with his little pooch.. in the forest.. 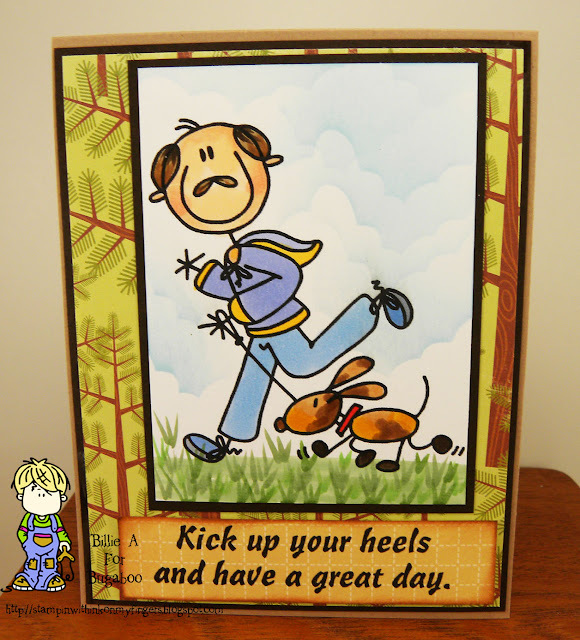 I have this great sentiment from make an impression that I thought worked well since the dog and man are kicking up their heels.. LOL. This is a fun image called Smoochie the elf by The Stamping Boutique.. I think this is a perfect card for one of my grandchildren. This elf is cute and just finishing with the Christmas toys. 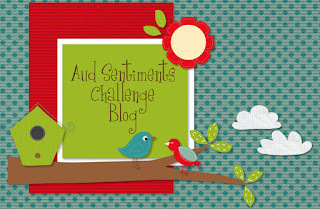 I hope you play along and enter your ATG card over at Inspiration Destination. I had so much fun using this image. She was fun to color and her name is Oddella fairy by Polkadoodle. I used my lil inker stitching die and some sequins. 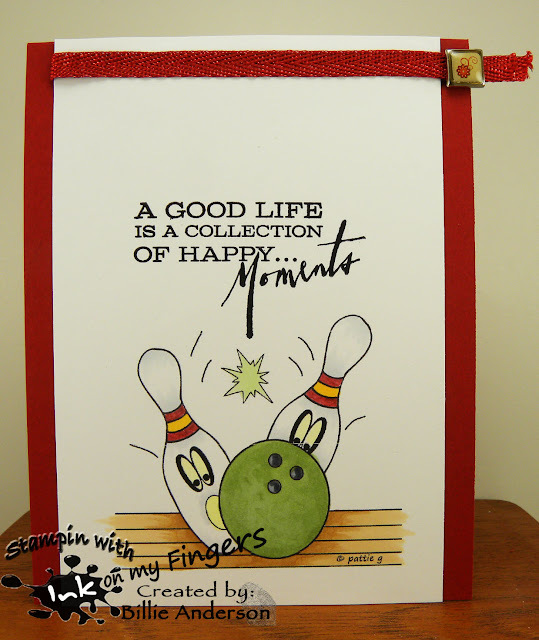 The sentiment is by Paper trey ink and Stampin up and of course my copics. Welcome to a new release Tuesday at Catch the bug. This is the fun new image called Snowman family.. I added my cloud template for the sky and colored the image with copics. I added some sequins and had a cute Christmas card. 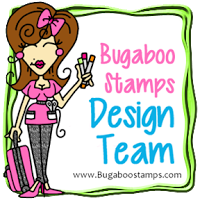 I hope you head over to the Bugaboo store and see some of the new images and of course look at the other sweet images in the store. I used this awesome little image called Izzy circle.. Used a die from PTI and some half circles and it's done.. easy peasy.. It's Friday the 13th.. I'm not superstitious but I cant believe how many people actually are.. If you are just watch your step for those cracks, throw spilt salt over your shoulder, stay away from ladders and black cats.. I know there are a lot more.. Just have an awesome day. This is Free Friday at Catch the bug..
You can find the Cupcake block at the Bugaboo store. I thought I would make this a masculine card.. My son's birthday was Monday Nov. 9th and I realized I did not have a masculine card for him.. I found a generic card and used that. So now I am going to try to focus on masculine cards. 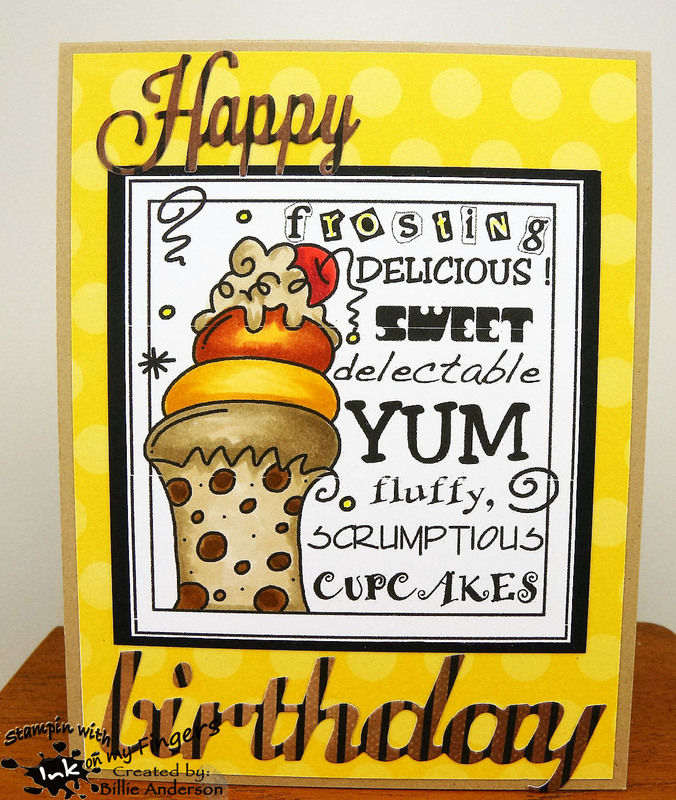 This Free Friday image is called Cupcake block.. I got hungry coloring this fun cupcake. 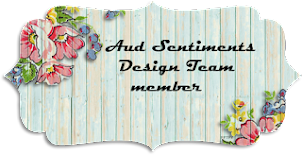 I chose some dies for the sentiment as the block had some other yummy words. I hope you find time to head over and pick up this sweet image.. LOL. Thank you card for my Vet. Rainbow bridge hearts for pets.. anyhow.. they send you a tin and you put a tablespoons of ash in it and return it to Artful ashes. they then make a heart or ball using some of the ashes so you have this lovely glass piece and their ashes are incorporated in it.. because we live in WA. we drove up to watch them make our little fur girls heart and then couple weeks later met half way with the owner Greg to receive our lovely glass heart. We will do the same for our fur boy ..they now just send you the finished heart after it's cured. Richard now runs the Rainbow bridge pet end of the business. I know you wont be disappointed if you used them. Lot's of people use them for love one in any form. I hope you check out the site. I will post his heart and the heart we got for our girl fur baby some time in December. I am using the image called Poppies from Sweet n Sassy.. I had such a fun time coloring this image. I was scared but after I got started I was ok with it and like the outcome. 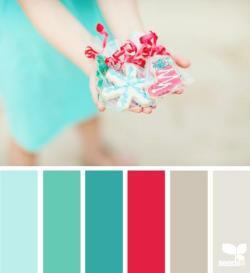 I hope you find time to play along at Inspiration Destination .. where it's always anything goes. 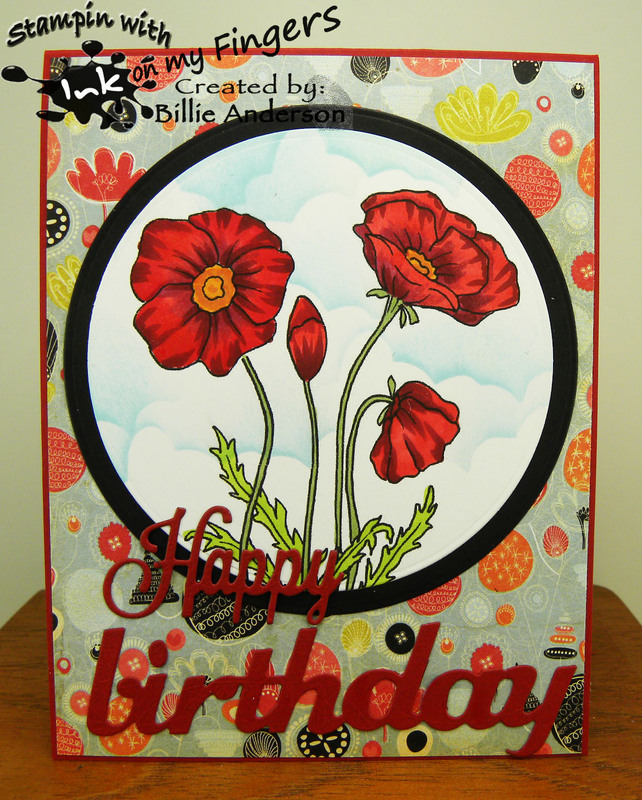 recipe: poppies image, su base, prima dp, tt -happy die, pti birthday die- my cloud template, copics. 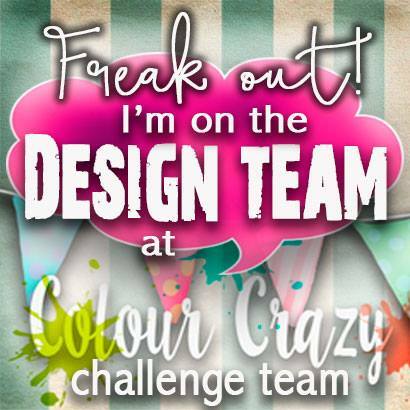 I love their images and always have a fun time coloring and trying to make a scene. I used news print stamp set by Paper trey ink and the cross hatch by Stampin up.. I had a negative die piece left over from who knows when.. so added it to fill that funny gap.. I then added some tickets also from PTI.. to finish the card. He is funny isn't he? I used an image that I already had.. 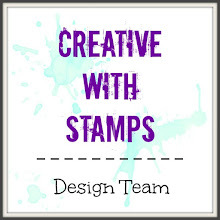 I won it from Inky Impressions and it's a rubber stamp. I had to use her.. It's wet and cold out and I had to get warmer and it helped with it being just in thought.. thinking of Hawaii and warm breeze blowing an the sound of the water waves hitting the beach. I used dcwv dp and some acrylics to live the card up. 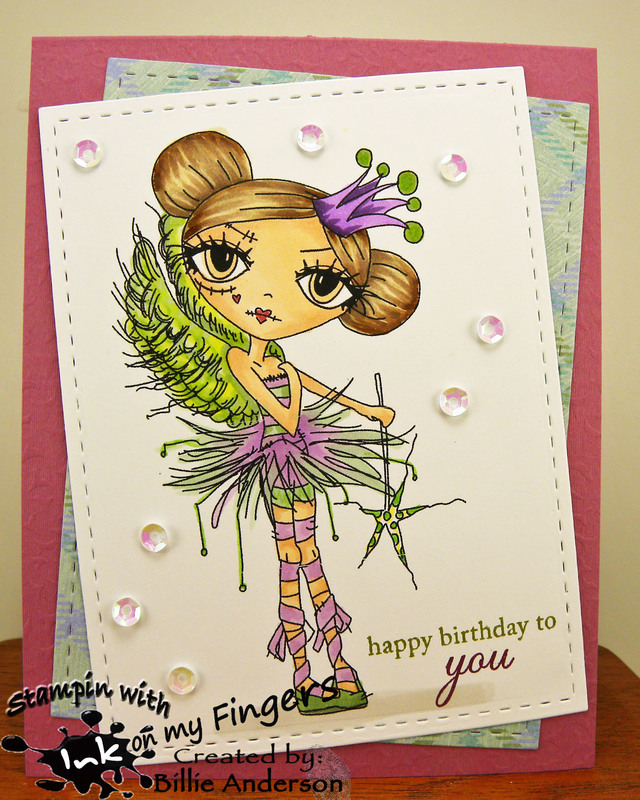 This is my card using the new release.. 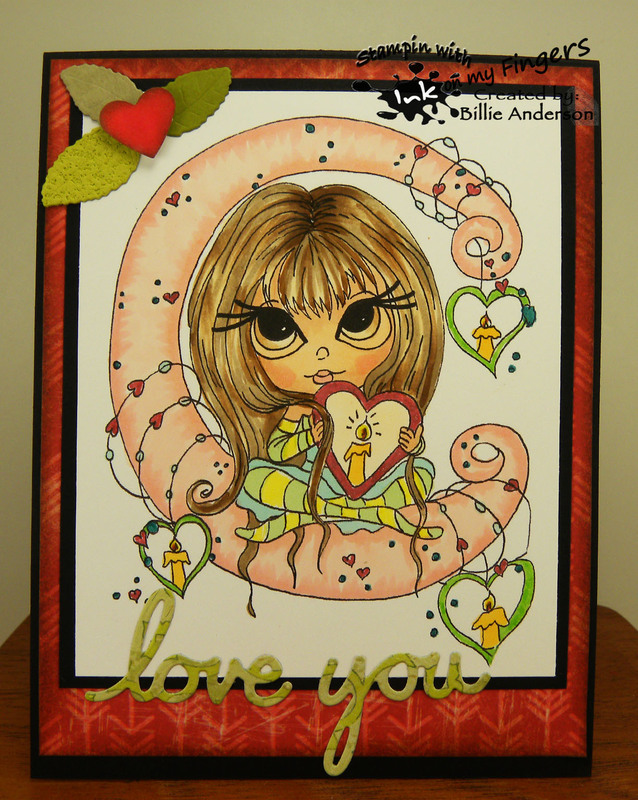 I made her into a Christmas card but used some very different non traditional colors. I love the sentiment because she looks like she is puckering up for that holiday kiss. She could be used for other celebrations besides Christmas. 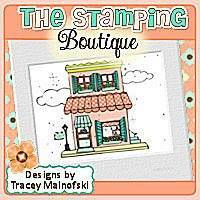 I hope you check out the store and take a look at the cute images.